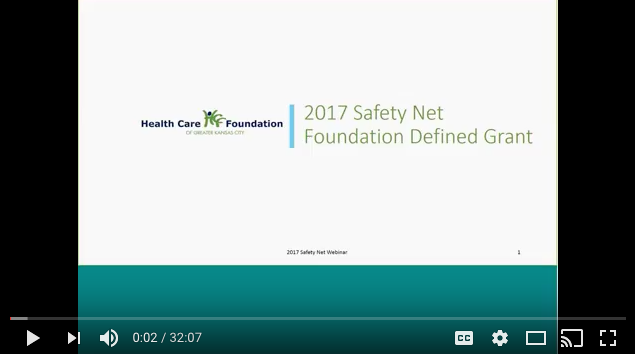 Health Forward's safety net webinar is the first the Foundation has released. The webinar pairs the slideshow with program officer commentary that has historically only been presented live at the pre-proposal conference. As a co-lead of the Safety Net foundation defined grant round, I am always looking for ways to make the process simpler and more transparent for everyone who submits an application. Realizing the significant time demands on everyone in the safety net health community, we decided to record a webinar with all of the detailed information we have traditionally shared at our pre-proposal conferences. It will likely not win an Oscar or YouTube award for creativity or special effects, but Safety Net co-lead Andres Dominguez and I feel confident that we were able to capture all of the key details. Best of all, you can now fast forward, rewind, and repeat all of your favorite sections! Our webinar highlights two new areas for the 2017 application. First, we are asking all applicants to explain how their proposed project addresses all three areas of the IHI Triple AIM (Access, Quality, & Cost). 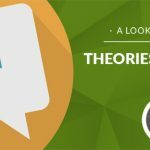 We understand that many projects will focus on one area more than others, but we want to better understand how each project addresses the overall goals of the Safety Net FDG. Second, we are asking all applicants to complete an outcomes measurement form that identifies how their proposed project addresses strategies and outcomes in the Safety Net theory of change, as well as the indicators and data collection method used to measure progress. Although we have modernized the process with a webinar, we are still available to meet in person or by phone (you can find their contact information on our staff page ~Ed.). We are happy to answer any questions and discuss your proposed project. And as a reminder, letters of intent are due by noon on June 21 and full proposals are due by noon on August 16. 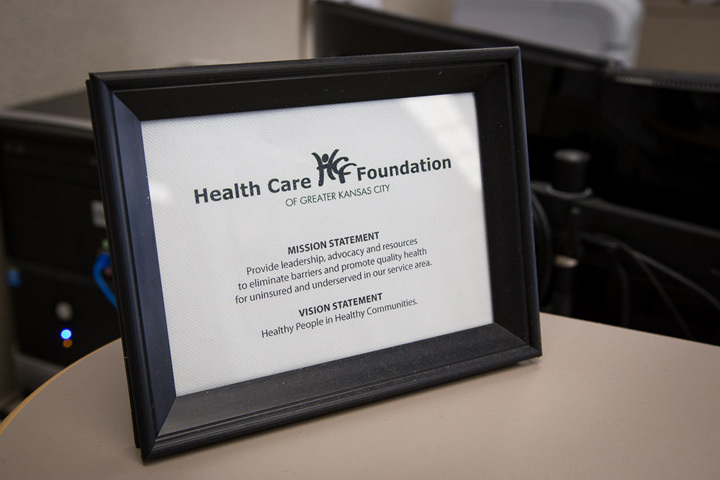 We look forward to reading your proposals and working with you to make the Kansas City region healthier for everyone.